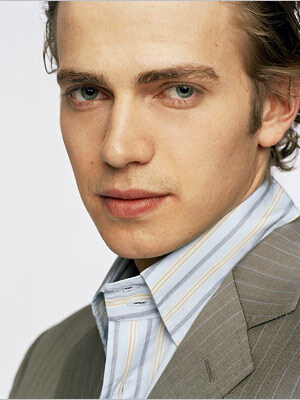 The force is with Hayden Christensen when he was chosen to play Anakin Skywalker. Still an unknown at the time he was chosen, Hayden entered the spotlight at light speed. Christensen got his start in the Fox series, Higher Ground. Before Attack of the Clones hit theaters, he won critical acclaim for his part in Life as a House.